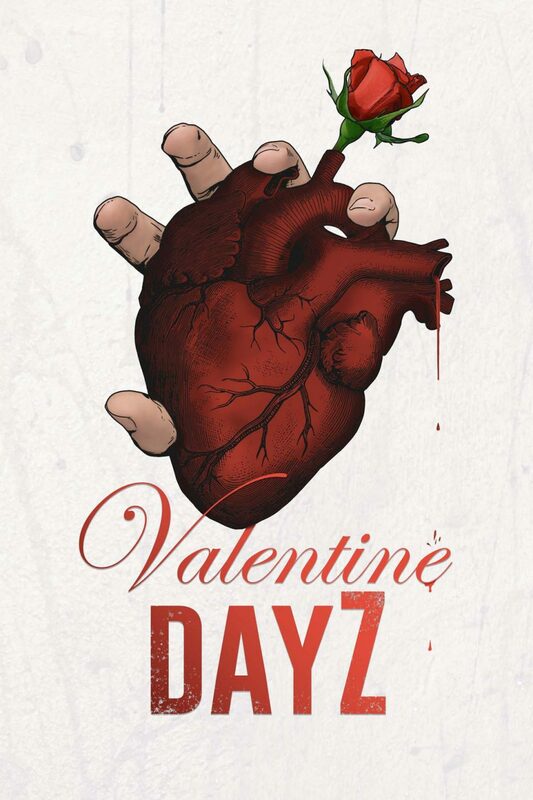 “Valentine DayZ” is a heart-stopping horror comedy written and directed by Michaels, and produced by Staci Layne Wilson (“Fetish Factory”) and Kate Rees Davies (“Altered Perception”). Revisiting his unique blend of hardboiled crime thriller and brutal, bloody horror comedy, Michaels’ “Valentine DayZ” takes his characters on a journey from the champagne and yacht lifestyles of the rich and corrupt, to doom and despair in Death Valley as the zombie apocalypse threatens everything they hold dear. Dallas Valdez (“The Fiancé”) and Carrie Keagan (“Sharknado 4”) are the leads. Rounding out the cast are Robert Allen Allen Mukes (“Westworld” TV series), Diane Ayala Goldner (“The Collector”), and Curt Lambert (“The Hotel Barclay” TV series).